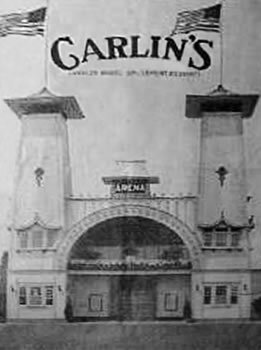 Carlin's Park, where Iceland was located, opened in 1919 and closed in 1955. 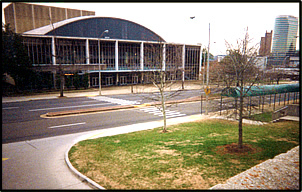 In the 1992 the building became a distribution center for the Christmas Tree Shops and expanded to three times its size. 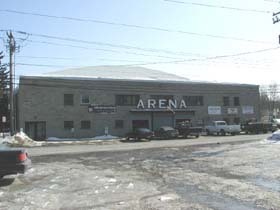 Current: Distribution Center for Mid Cape Home Centers and Dennis East International. 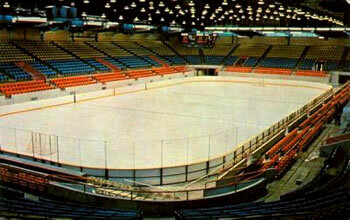 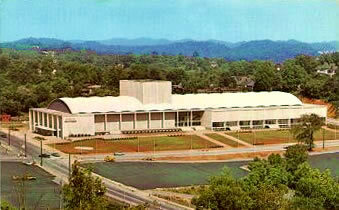 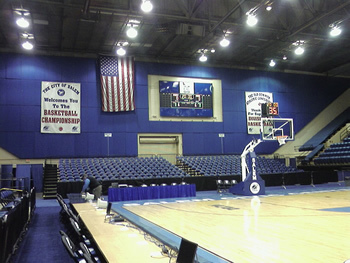 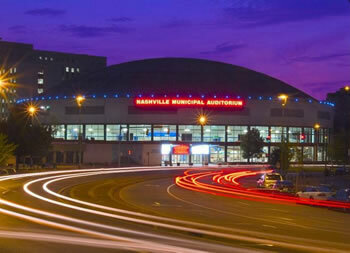 Named changed to Independence Arena in 1988, when new Charlotte Coliseum opened. 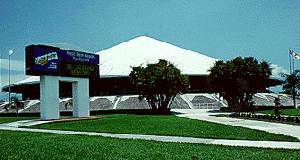 Renamed Cricket Arena in 2001. 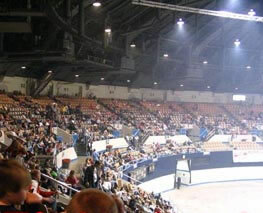 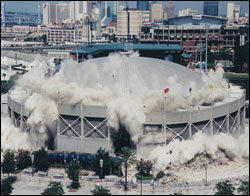 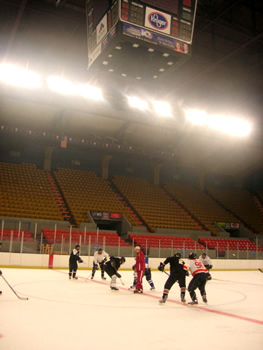 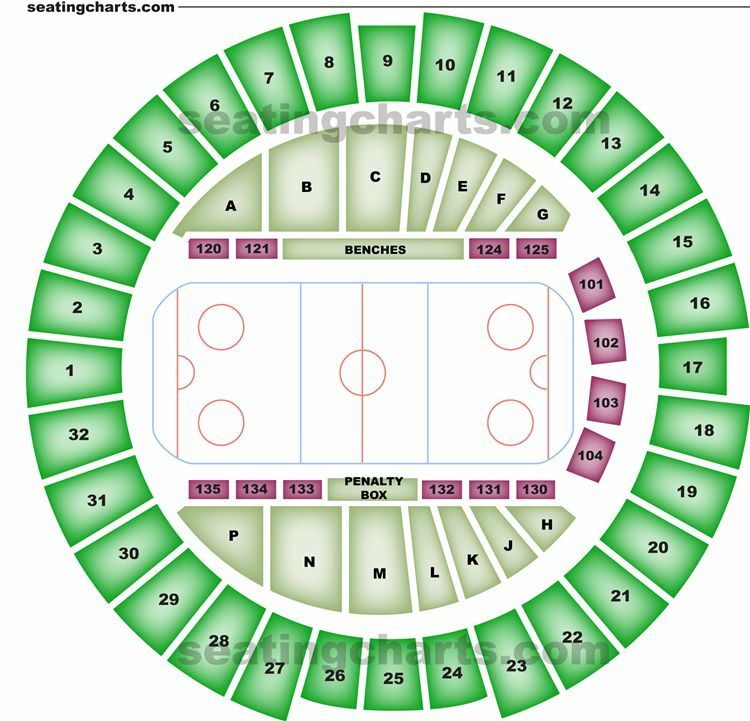 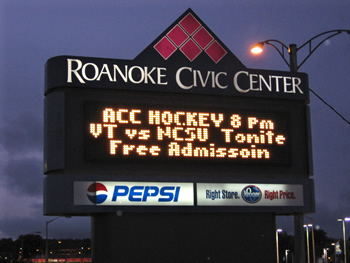 Renamed Bojangles Coliseum in November 2008. 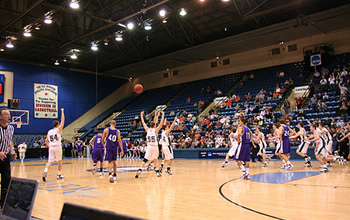 From Charlotte Program, courtesy: Barry Root. 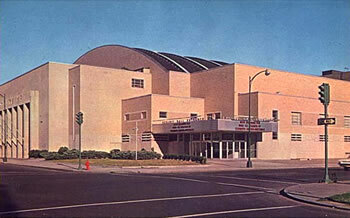 Has undergone two major renovations since the 1970s. 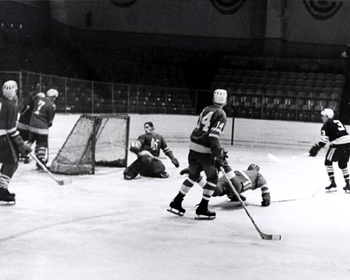 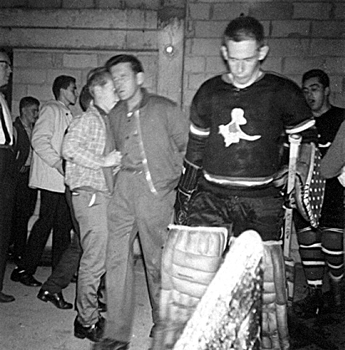 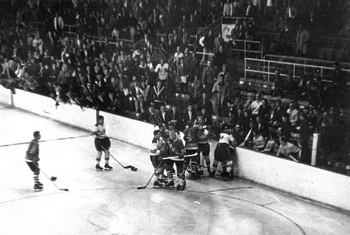 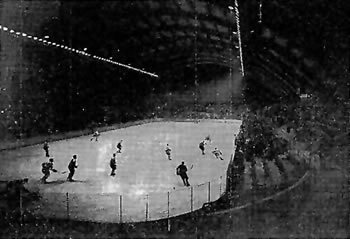 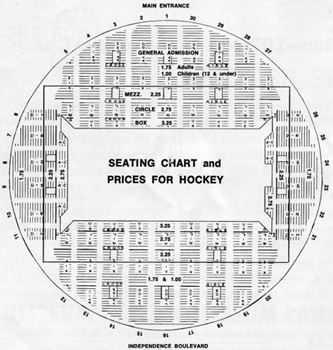 Arena Desgregated: Jan 10, 1961 - Charlotte Checkers vs. Jersey Larks. 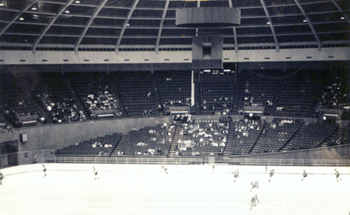 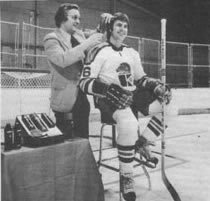 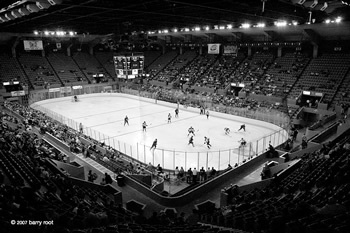 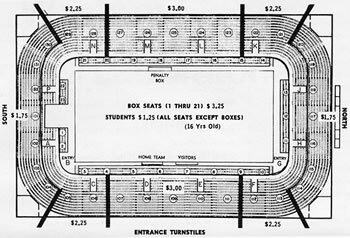 First Game: October 1968, Jacksonville (home) vs. Nashville at Macon - First Professional Hockey Game in Georgia. 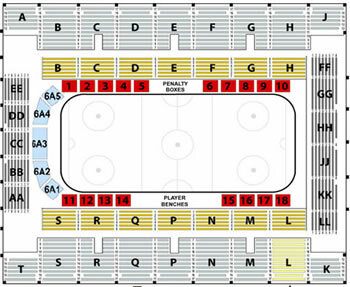 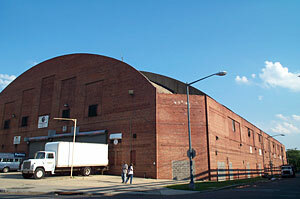 Names: Initially known as the Haddonfield Ice House Arena. 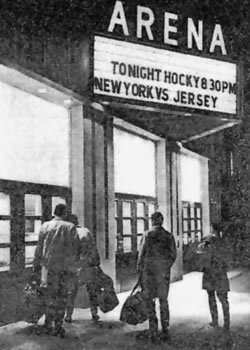 Renamed the Delaware Valley Garden in 1962. 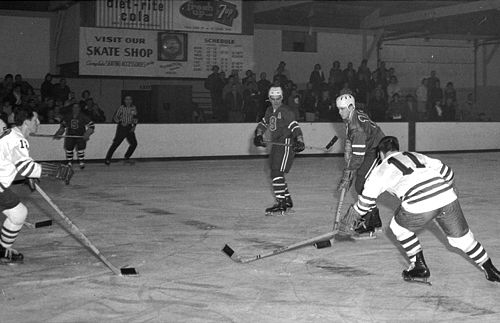 Delaware Township became Cherry Hill in 1961. 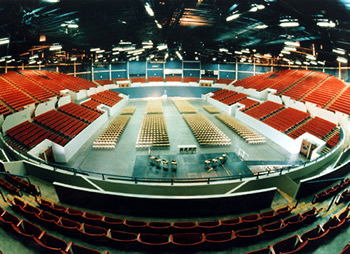 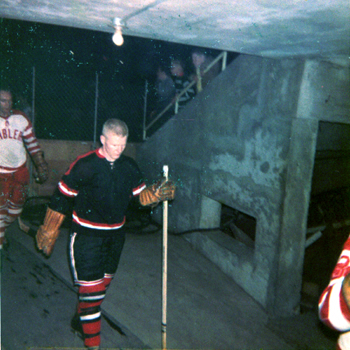 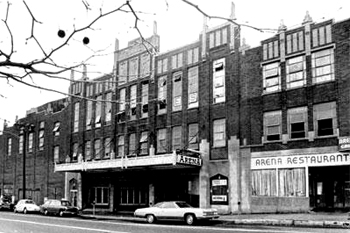 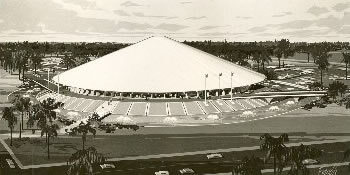 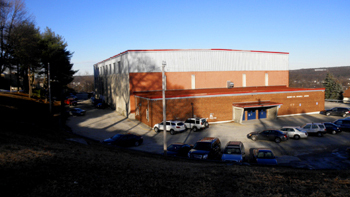 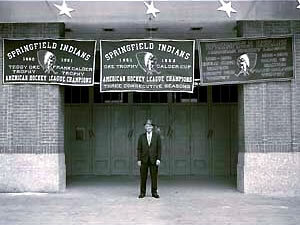 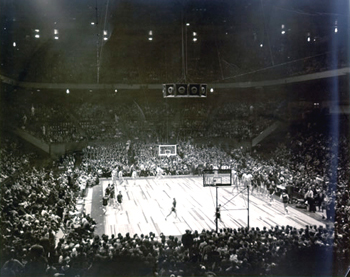 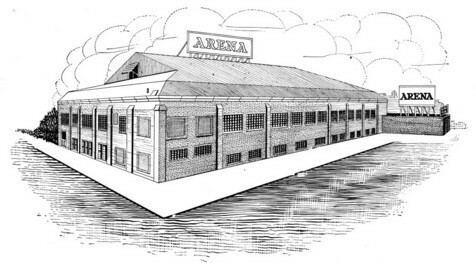 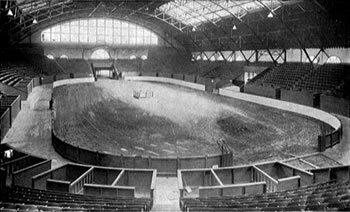 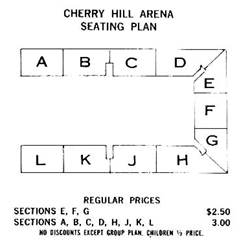 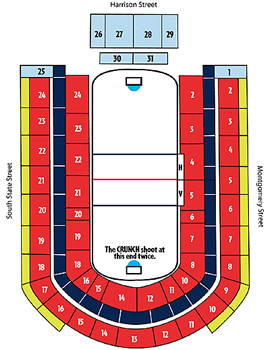 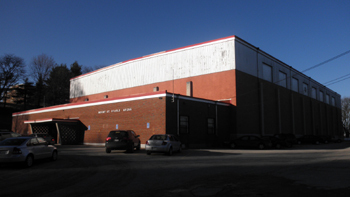 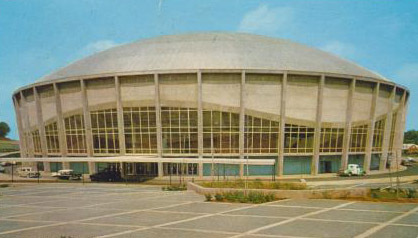 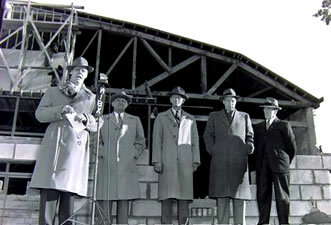 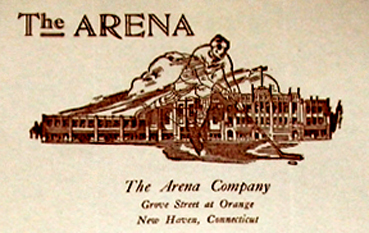 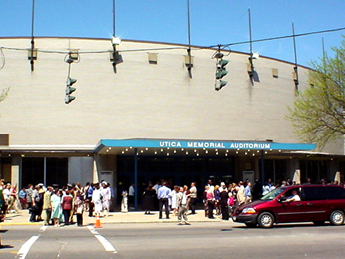 The Arena was renamed the Cherry Hill Arena in 1964. 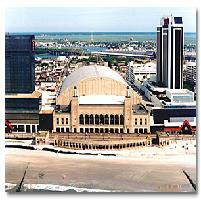 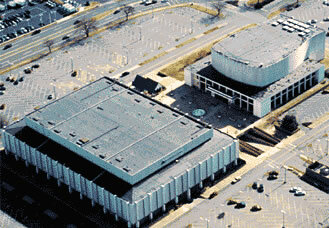 By 1975 it was renamed The Cherry Hill Centrum. 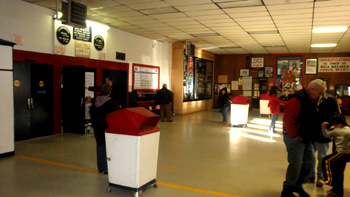 Current: A strip mall across the sreet from The Centrum Shoppes. 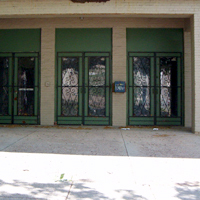 The anchor store, ShopRite supermarket, is closed. 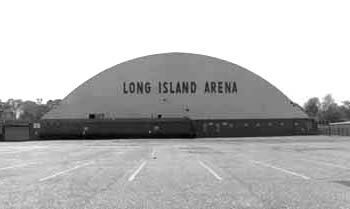 New Haven at Long Island 1967 - no glass. 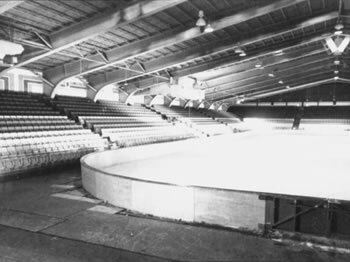 Three shots of Crystal Rink, Norwalk, CT, in 1966. 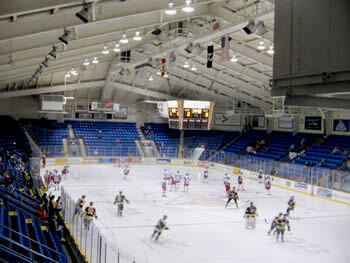 The independent Connecticut based HomeOilers are playing. 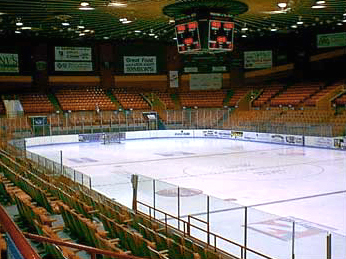 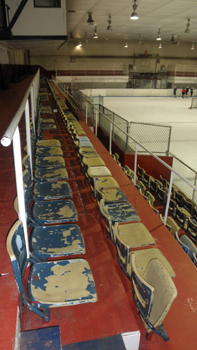 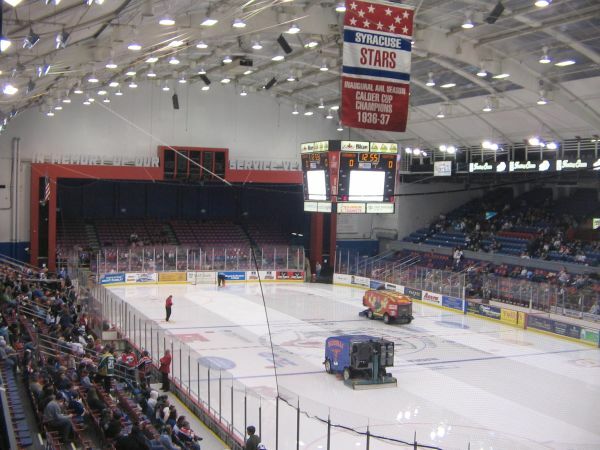 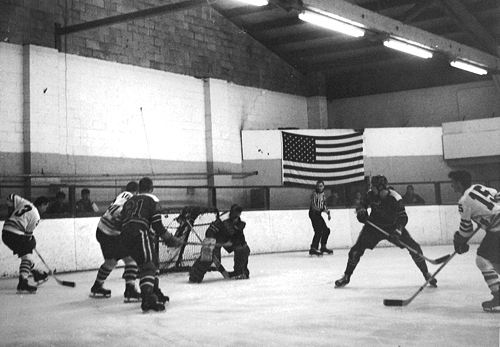 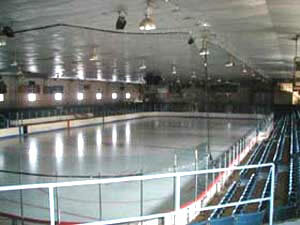 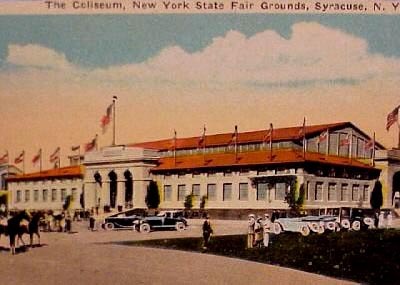 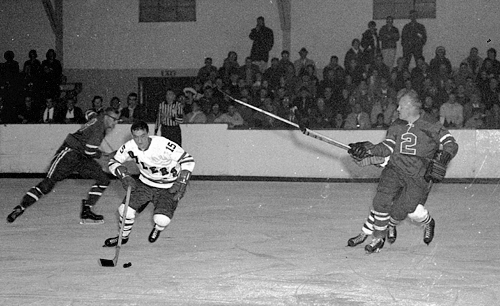 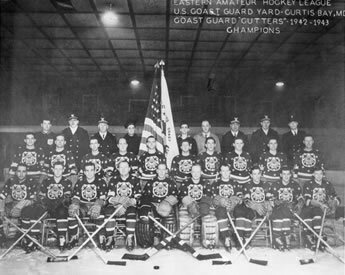 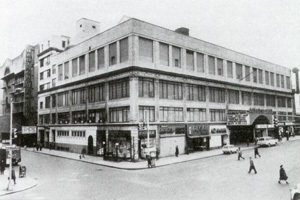 The New York Rovers played several home games at Crystal Rink in 1964-65. 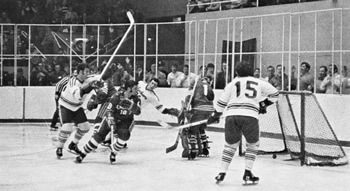 The referee in each shot is EHL official Neil Moran. 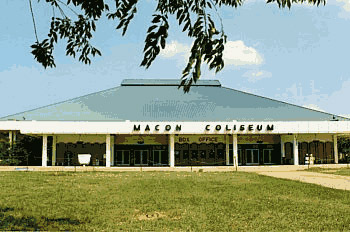 Destroyed by Arson: August 24, 1983. 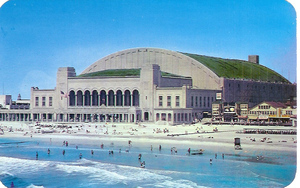 Built: 1941. 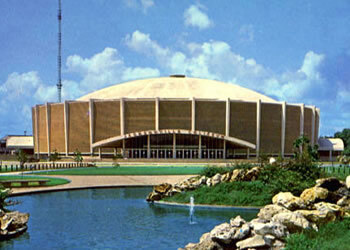 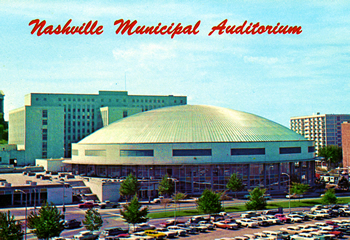 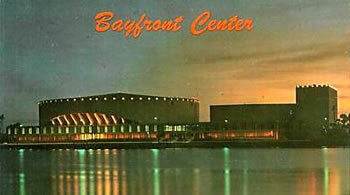 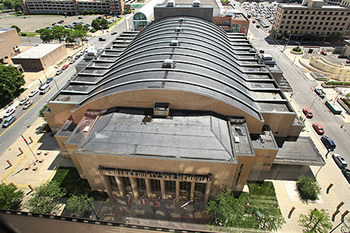 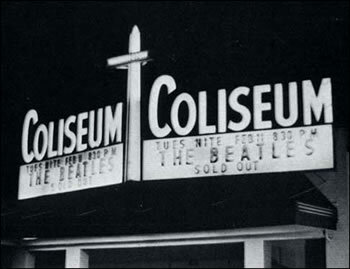 Name Changed to Washington Coliseum in 1959. 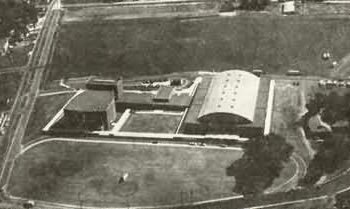 Current: A Waste Management facility. 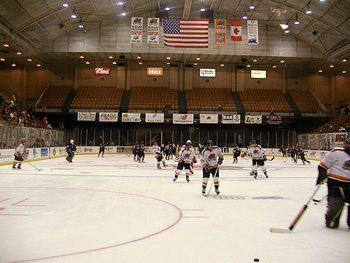 Lions played 4 games in AC - Jan 14, 29 & Feb 5 vs. Baltimore and Jan 22 vs. Worcester. 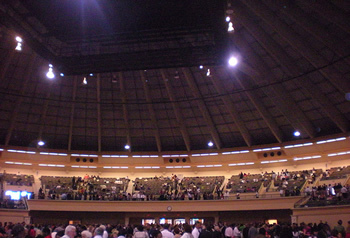 Misc: Home of the world's largest and loudest pipe-organ.